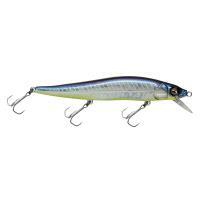 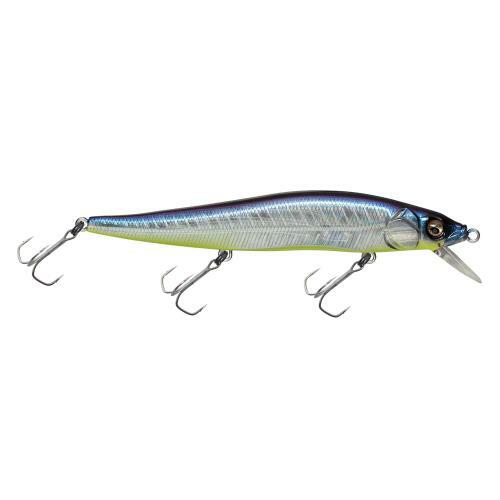 The Megabass Vision Oneten Silent provides jerkbait anglers with a lure that is ready to attack from any position. 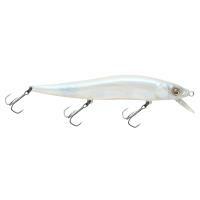 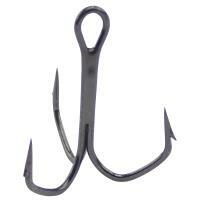 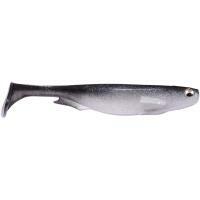 This lure has a nose down profile that offers a deadly stealth with an unstoppable performance. 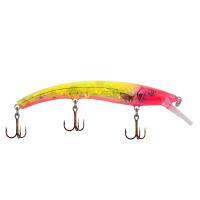 The Vision Oneten Silent gives off a lifelike quiver with just enough flash, to catch the attention of unsuspecting fish. The Megabass Vision Oneten Silent provides jerkbait anglers with a lure that is ready to attack from any position. 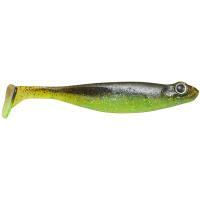 This lure has a nose-down profile that offers a deadly stealth with an unstoppable performance. 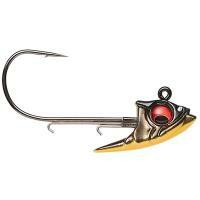 The Vision Oneten Silent gives off a lifelike quiver with just enough flash, to catch the attention of unsuspecting fish. 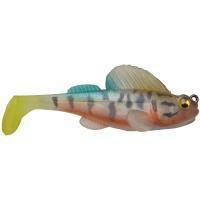 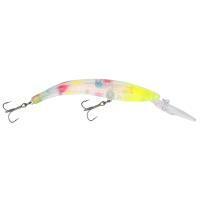 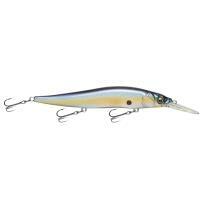 The Megabass Vision Oneten Silent lure is perfect for demanding North American fishing environments.